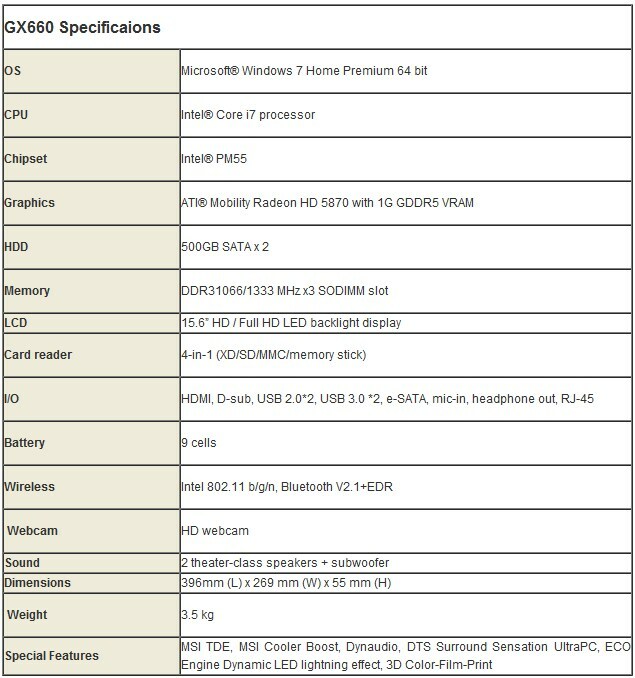 MSI has unveiled two new gaming notebooks as part of their G series. The GX660 and GX660R come with the fastest mobie Core i7 processor coupled with 1GB HD5870 graphics card and 3 DDR3 DIMM slots for upto 12GB RAM. 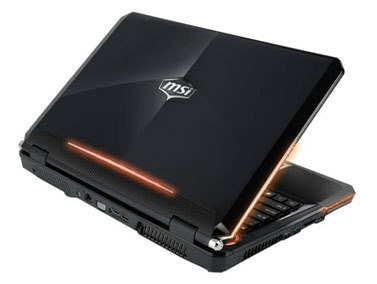 In addition to the full features which you can see below the notebooks come with various MSI exclusive technologies such as TDE (Turbo Drive Engine) which provides maximum performance when it is needed, boosting speed by upto 83%. The GX660R also comes with support for a RAID 0 setup with two 500GB HDDs that come with the notebook for excellent speed and size. Xiaomi’s Black Shark Gaming Smartphone is Available On A Hefty Discount – Limited Time Only! GPD Win And GPD Pocket Mini Laptop Are Now Available At A Great Discount – Limited Quantity!